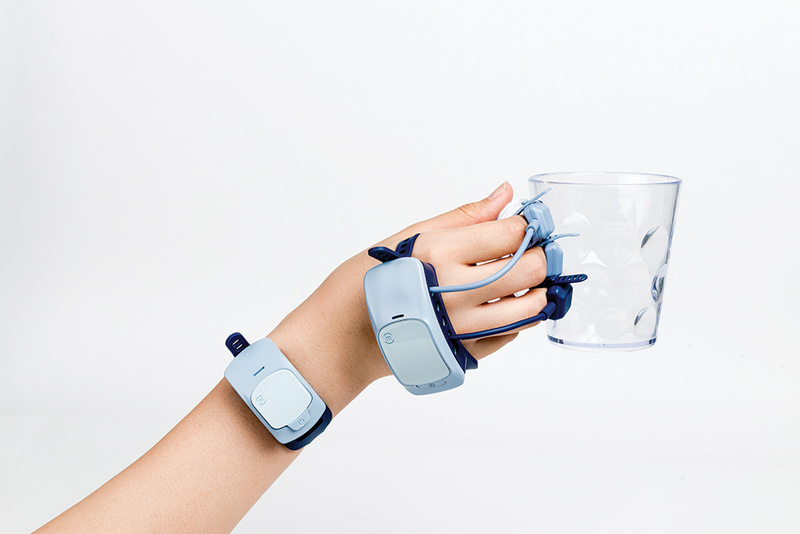 MANOVIVO is the latest in wearable tech that aims to help people with rheumatoid arthritis get a comprehensive view of their daily activities and recognize areas of improvement. 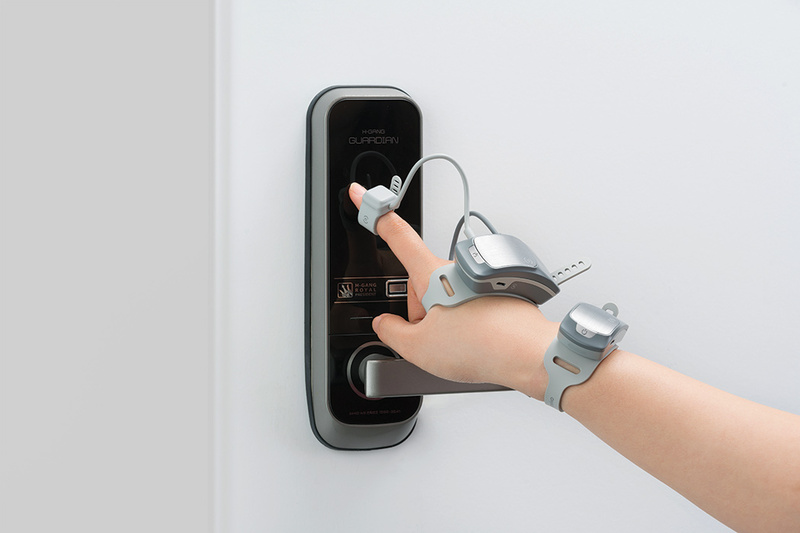 The smart glove consists of adjustable rings to be worn on the fingers, hands, and wrists. 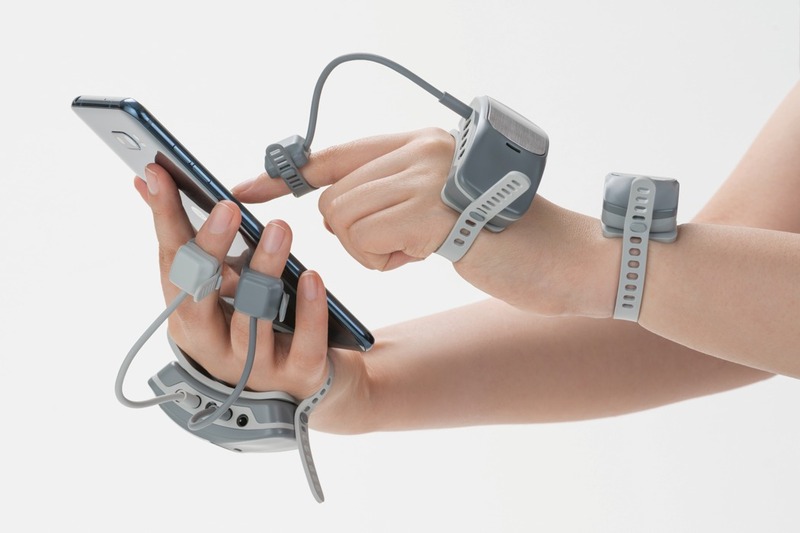 Equipped with sensors, they measure a range of motion and minute muscle movements to assess the level of hand dysfunction and how to stabilize it. 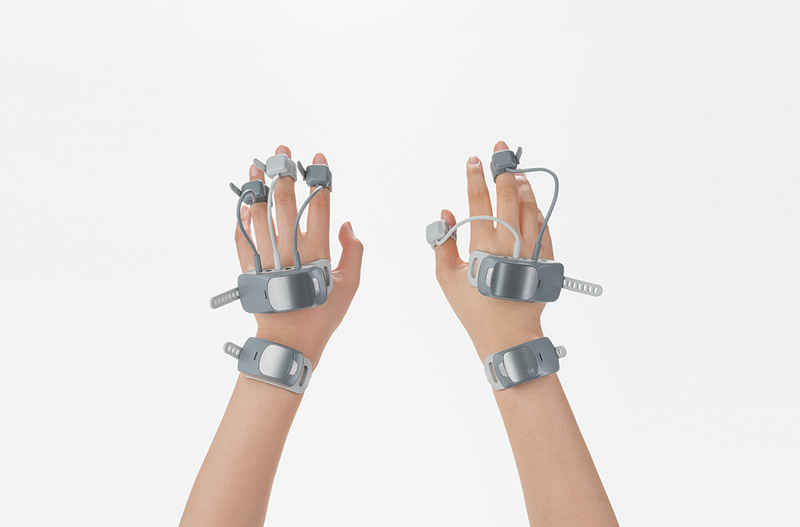 Designed to enhance the recovery process during physical therapy, MANOVIVO reflects how well RA is controlled, what actions cause an individual’s case to worsen, and what exercises offer improvement. The MANOVIVO is a winner of the Red Dot Design Concept Award for the year 2018. You are reading an article on the Quantifying Rheumatoid Arthritis. All materials on the site Gadgets F, а также и статья Quantifying Rheumatoid Arthritis - written for the purpose of information enrichment and we are happy if you like our magazine.